The Barefoot Angel loves to meet new people and collaborate with brands and influencers alike, if you feel like your products or content would be a good fit with The Barefoot Angel, please complete the request form below. Brand Ambassadorship – We would love to showcase your brand and product across our website and social media channels. We are particularly interested in collaborating with fashion, health, beauty, lifestyle and travel brands. 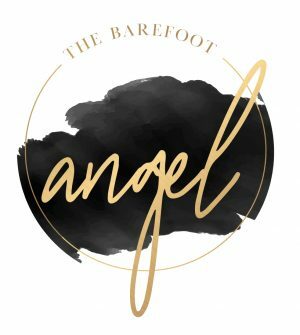 Product Reviews – The Barefoot Angel offers honest and unbiased reviews on a number of products that fit with our brand and readership – include your products for review! Giveaways – Go one step further with a product review and host a giveaway with The Barefoot Angel – generate more interest in your brand and product by collaborating on a giveaway. Advertisement – The Barefoot Angel has advertising space just waiting for you! Sign up for a campaign featuring your brand and product, and claim a space on our side bar. 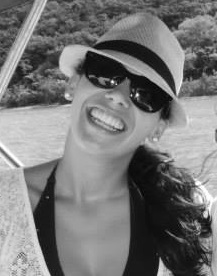 Travel Reviews – From airlines to hotels, restaurants, tour companies and activities organizers, The Barefoot Angel loves to research travel opportunities to review and suggest for our travel fans. With beautiful photos and comprehensive reviews, we take our readers along for the experience.